Educational Action Research Ireland | NEARI-meet arrives in University College Dublin (UCD)! NEARI-meet arrives in University College Dublin (UCD)! Our first ever NEARI-meet in UCD will take place on Saturday morning next, 16 September at 10.15 am. It will be PACKED with people sharing the story of their learning, from their reflections and research on their practice, in our Round Robin sessions. Everyone will have the opportunity to engage in dialogue and to question assumptions! Our theme for this meeting is: ‘Validity in Action Research’. This discussion will be led by Dr. Caitriona McDonagh. 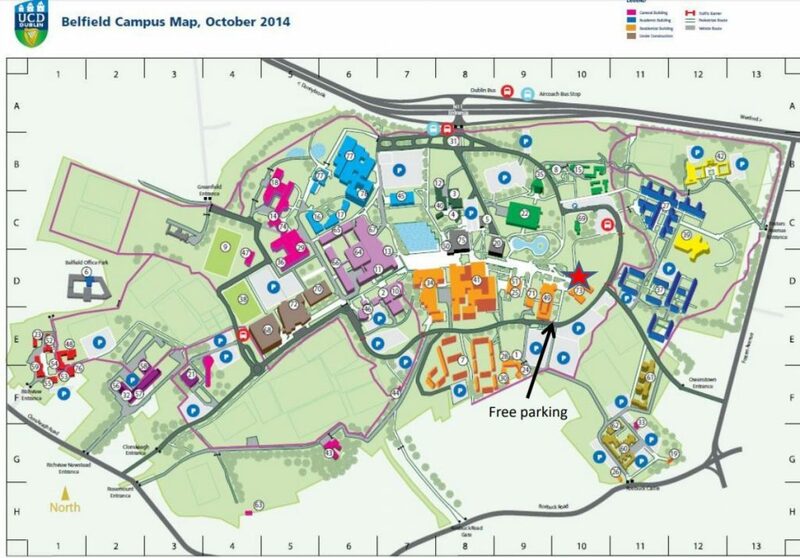 Our meeting will take place in the Sutherland School of Law, Belfield campus, see Building 73 on the map below.